Music lover and record collector, I was first introduced to blue beat & ska by a skinhead older than me back in the 80's...Not long after that I visited the legendary Paris reggae record shop located on the boulvevard Saint-Germain called Blue-Moon ( long time gone...) and headed back home with a bunch of original studio one singles... Then I started ( and never stopped since) to dig for some others obscure reggae records while all my mates where into their Oi! and punk phase !! LOL . I'm "aussi" really into Blues, R&B, Jazz & Blue Note, specialy West Coast Jazz like Pacific Jazz label... When I'm not listening or looking for records, I just spend my time enjoying wine, food , my english bull terrier, family and buddies . 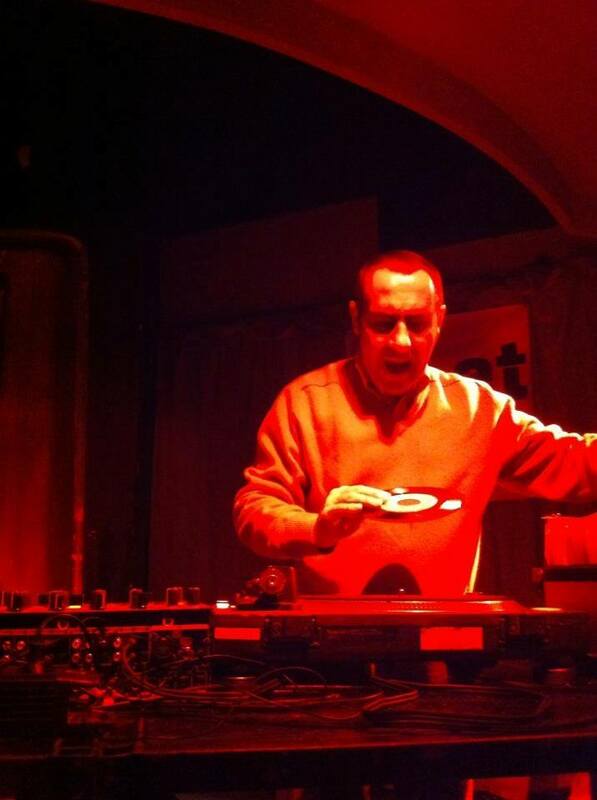 It was a pleasure to spin some records last year at Deep Cliffs Weekender, and I was very happy peoples loved my Reggae and Ska selection, the whole weekend was a blast !!! no doubt this year will be a great moment "encore" ! !